Located at the southern tip of Manhattan with ready access to the harbor and the Hudson River, Battery Park is where the history of New York City began. The area’s strategic location was recognized by Native Americans and Dutch settlers, who called it Capske Hook (from Kapsee, an Indian term for rocky ledge). Near this point, the colonists of the Dutch West India Company began the settlement of New Amsterdam in 1625. As the colony grew and its commerce expanded, piers, wharves, and slips rose along the coastline. The Dutch constructed Fort Amsterdam as early as 1626, and around 1683, the first of a series of gun batteries was constructed around the shore. With its fine promenade and magnificent vista of the harbor, the Battery became a popular place for New Yorkers to visit in the early 18th century. Its development as a public park owes to its enlargement through landfill. Fort George (as Fort Amsterdam was then known) was completely razed in 1788, and its remnants were used to fill in the shore and expand the Battery. Between 1808 and 1811, a new circular fort known as the West Battery was erected 200 feet offshore. It was renamed Castle Clinton (for Governor De Witt Clinton) in 1815 and ceded to the City in 1823. Around this time, the park was extended further by landfills to an area of about ten acres. Another massive landfill project got underway in 1853 and was completed in 1872. Meanwhile, the old fort was renamed Castle Garden and provided the setting for countless receptions, demonstrations, and performances for more than thirty years. General Lafayette was welcomed there in 1824 and Hungarian patriot Lajos Kossuth in 1851. Inventor Samuel F.B. Morse demonstrated his “wireless telegraph” in 1842, and singer Jenny Lind made her American debut in 1850. From 1855 to 1890 the building was used as the federal immigration center for the east coast, processing approximately eight million immigrants. In 1890 Castle Clinton was acquired by the New York City Department of Public Parks, which operated the New York Aquarium there from 1896 to 1941. Portions of Battery Park were closed from 1940 to 1952, while the Brooklyn-Battery Tunnel and the Battery Park Underpass were built beneath it. 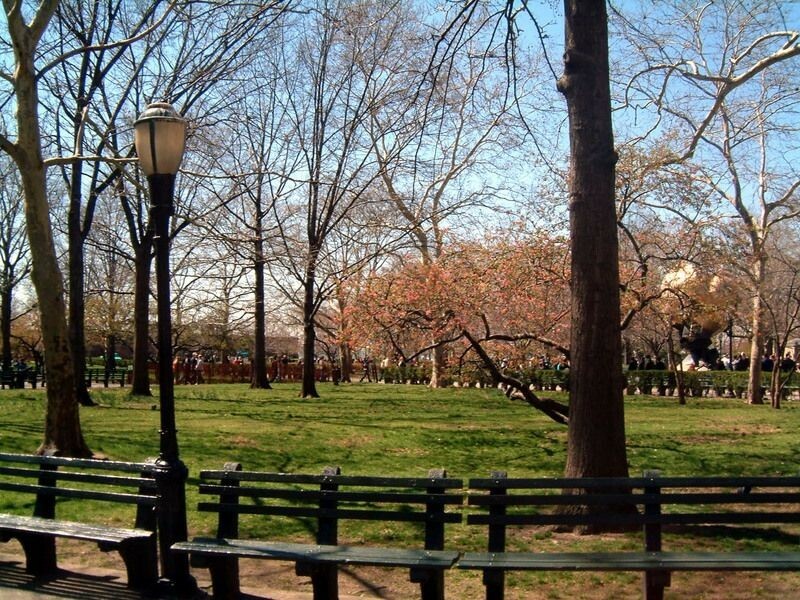 Although construction was delayed by World War II, New Yorkers were delighted with the dramatically transformed park, completely relandscaped and expanded by two acres. Subsequent alterations include the addition of Peter Minuit Plaza in 1955 and the dedication of the East Coast Memorial in 1963. Castle Clinton was ceded to the U.S. Department of the Interior in 1950 and designated a national monument. 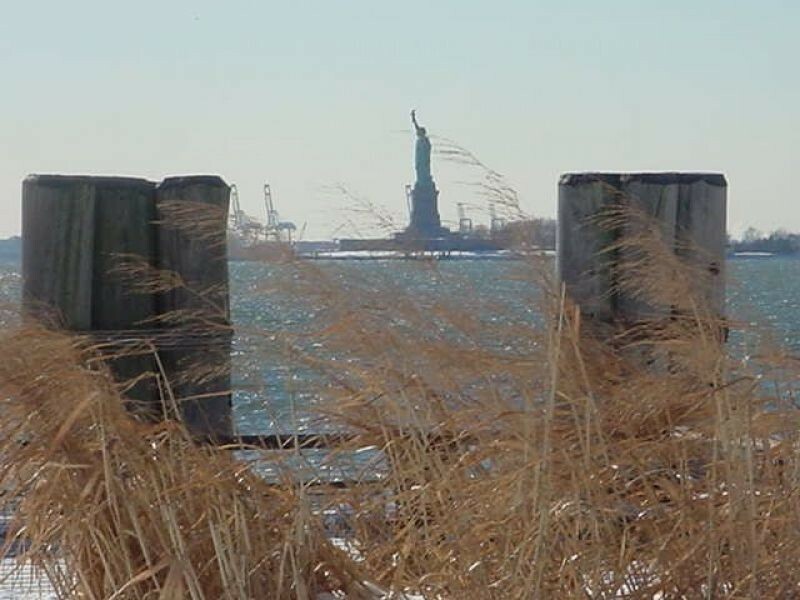 In 1982 New York State designated Battery Park as a part of Harbor Park, a group of historic waterfront sites. 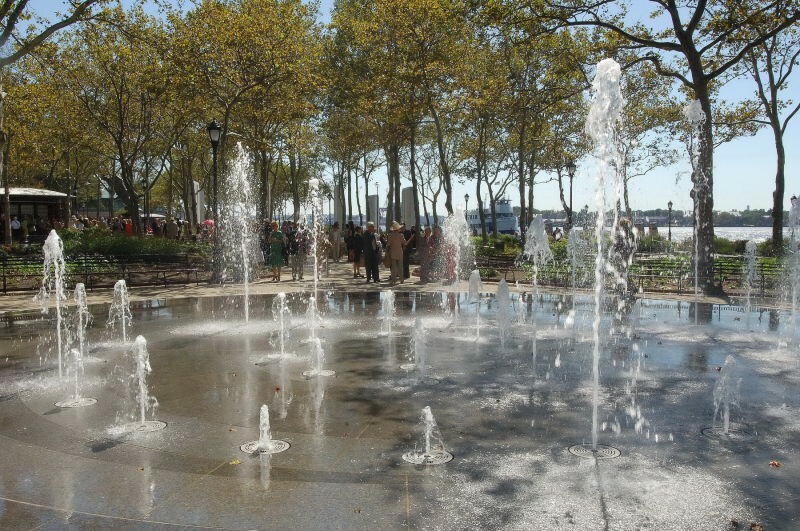 Battery Park contains many monuments honoring soldiers, explorers, inventors, and immigrants. In 1995 this American Linden (Tilia Americana) tree was planted as a tribute to singer Jenny Lind (1820-1887), whose performance at Castle Garden on September 11, 1850 was billed as the musical event of the century. Thanks to promoter P.T. Barnum, the arrival of the “Swedish Nightingale” caused a sensation in New York. Thousands of fans purchased Jenny Lind cakes, hats, boots, opera glasses, parasols, and concert tickets. At the concert, Lind earned $12,600, all of which she donated to charitable and benevolent institutions in New York City. She concluded her American tour with a farewell performance at Castle Garden on May 24, 1852.